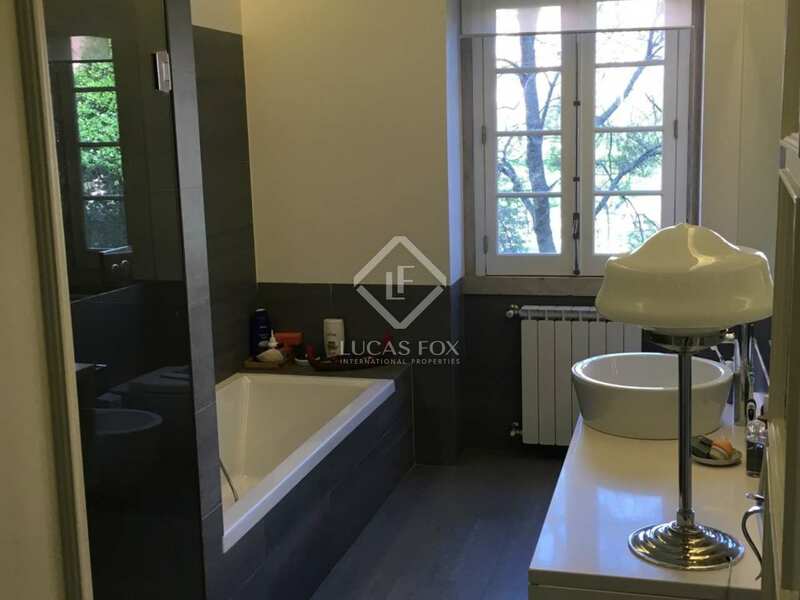 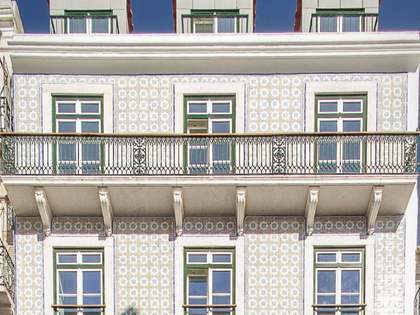 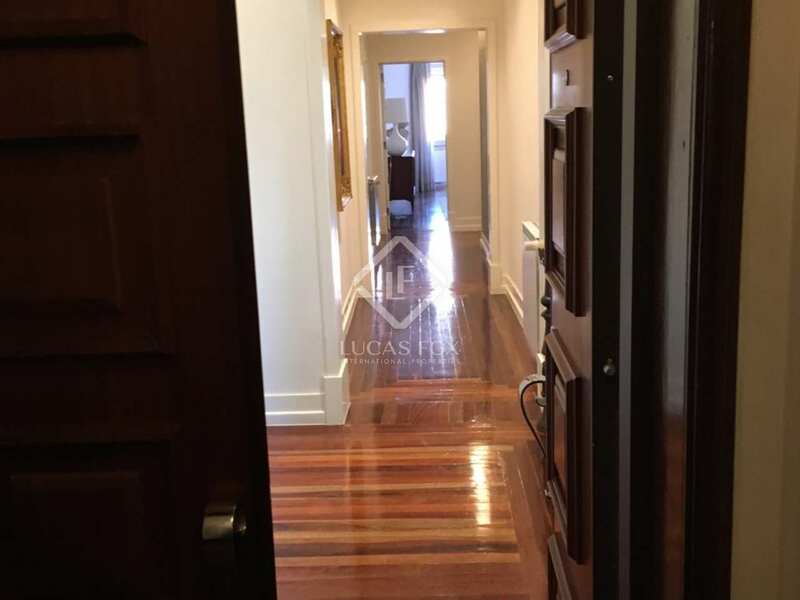 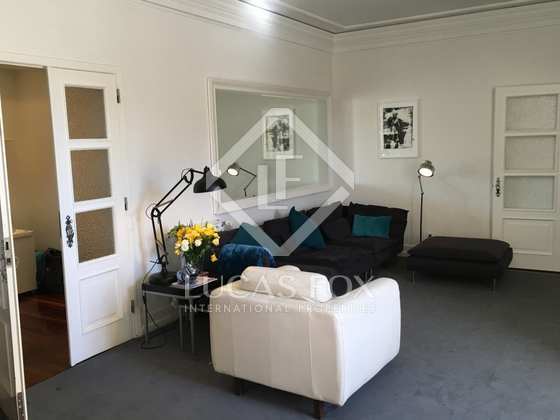 Spacious 350 m² apartment located on Praça de Londres, in a listed building designed by the famous architect, Cassiano Branco, in the city centre. 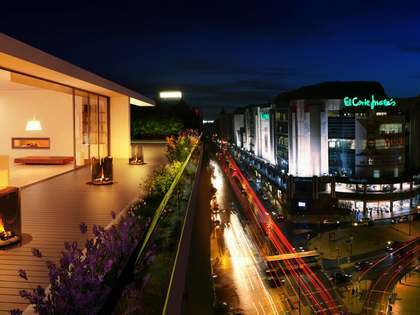 It is surrounded by places of interest, parks, restaurants, shops, schools and public transport services. 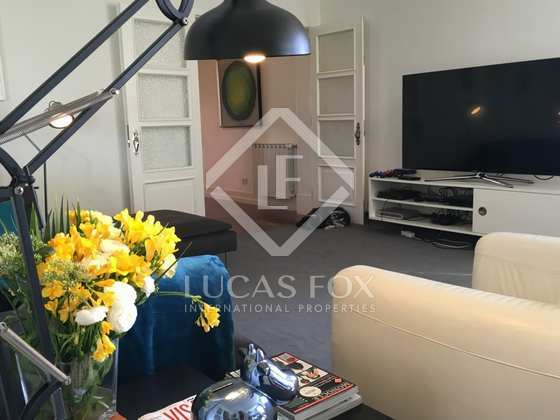 The apartment consists of 2 living rooms, one of 50 m² and the other of 35 m², a study and an open plan kitchen of 30 m² with Bosch appliances and a dining and laundry area. 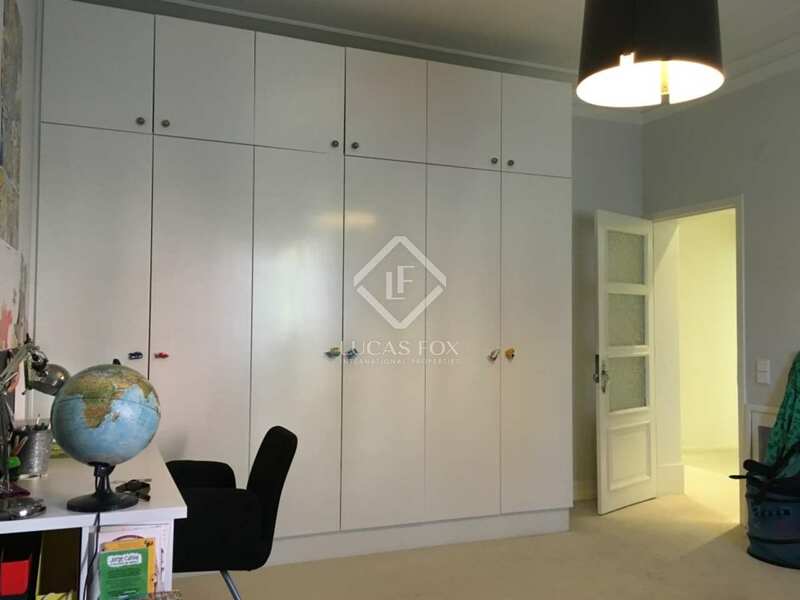 The sleeping area of the apartment consists of 4 bedrooms, 3 of which measure approximately 25 m² and the master suite with its walk-in closet measures 35 m². 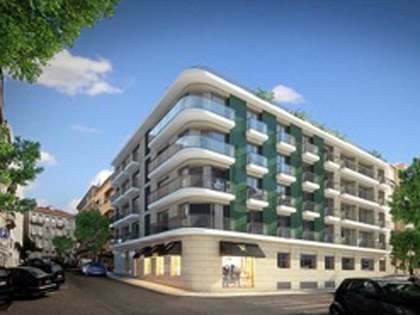 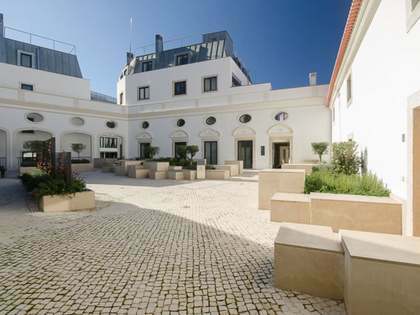 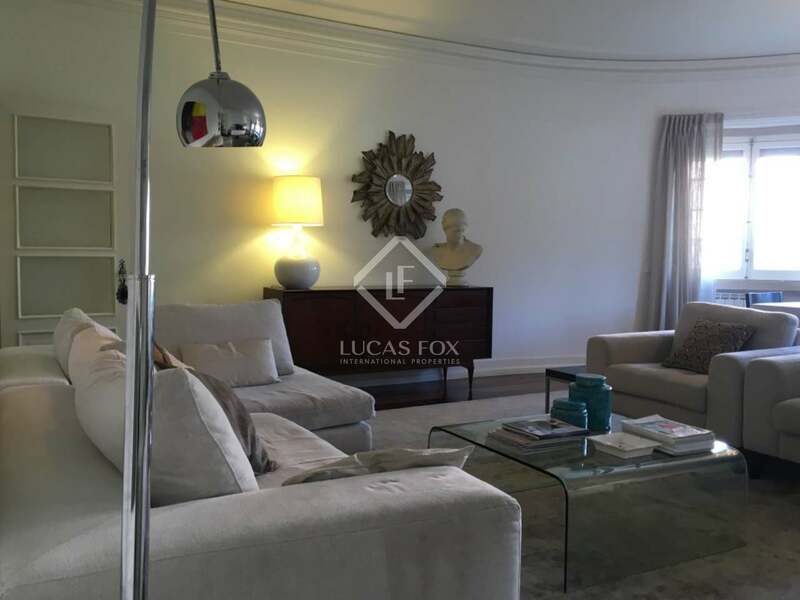 A large, centrally located apartment in Lisbon. 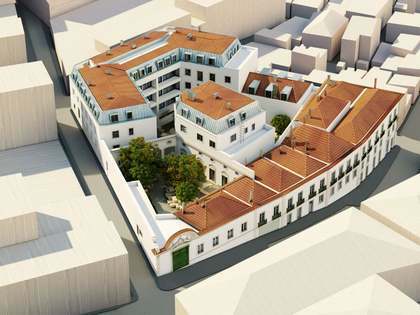 Property located on Praça de Londres, in a listed building designed by the famous architect, Cassiano Branco, in the city centre. 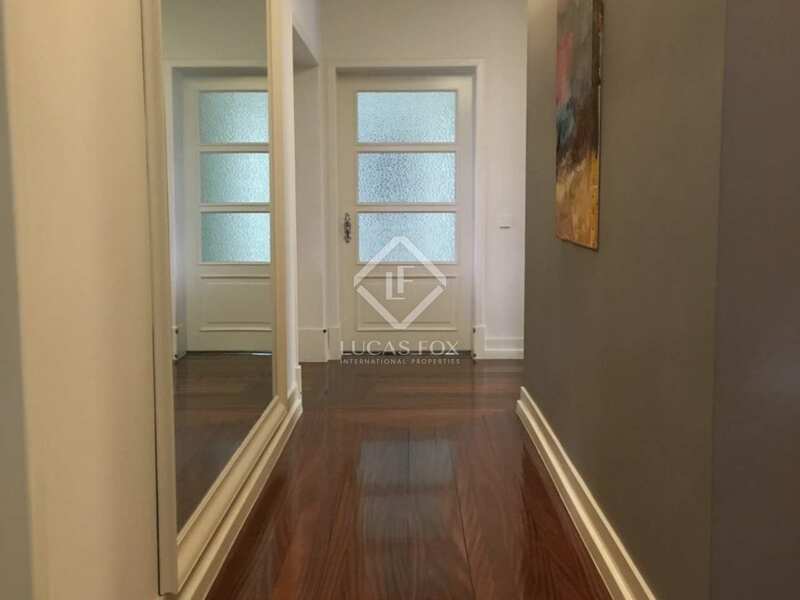 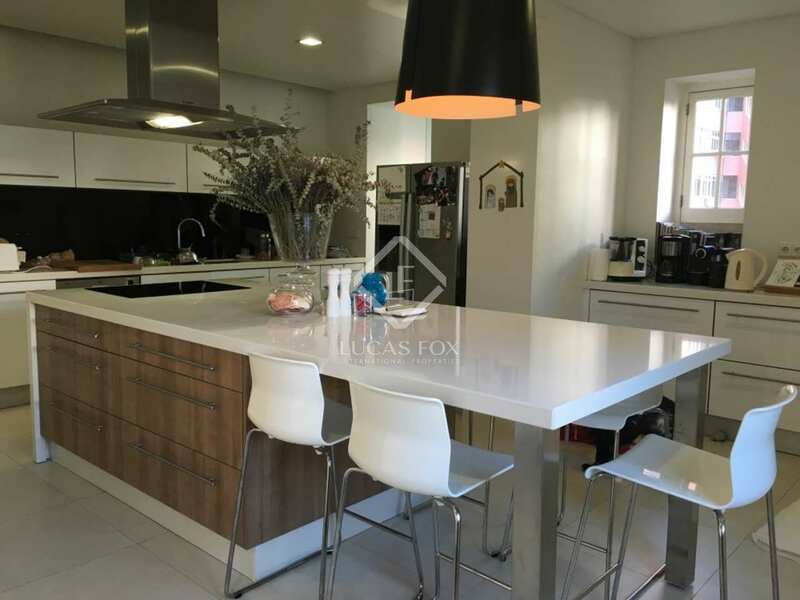 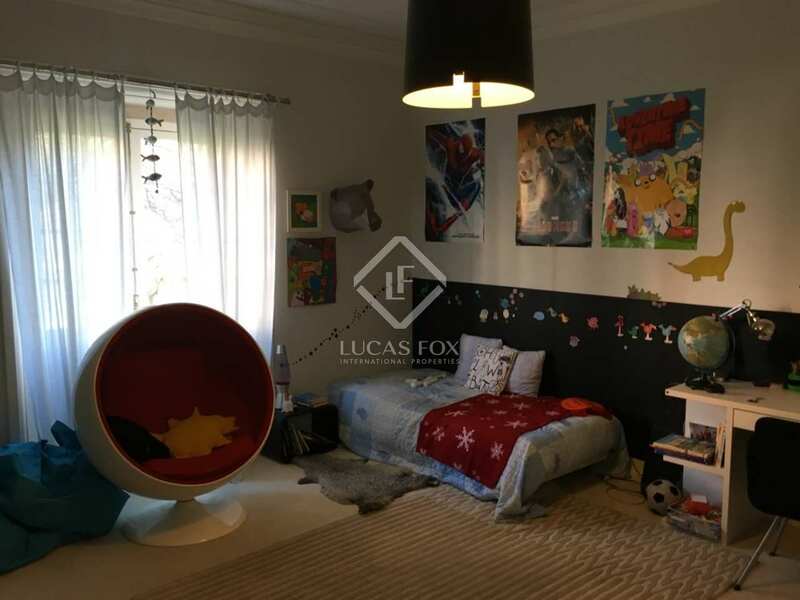 It is just 5 minutes on foot from St Alameda or Areeiro metro stations, 5 minutes by car from the airport, 3 minutes from the train station, 5 minutes from an international school and the university and 10 minutes' walk from the Campo Grande park with a gym in front and many shops and restaurants nearby.